Please note: There is a 30% restocking fee for any returned item. We cannot refund shipping charges. We are a leading source for antique appliance restoration! We specialize in antique appliance restoration from the 1920’s to the 1950’s. Each piece and era has it’s own unique look and style These classic antique appliances really showcase your design theme and have been placed in many beautiful homes and businesses giving a unique flare. 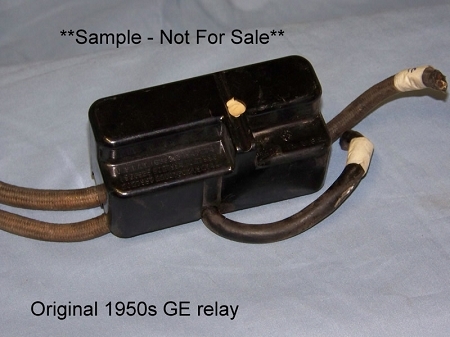 You can purchase any antique appliance that we have in our “Unrestored Inventory” or we can restore your appliance for your antique appliance restoration project. Because most vintage refrigerators lack original wiring diagrams and because color coding was not standardized, the installer should have a basic understanding of electrical circuitry in order to install this part. 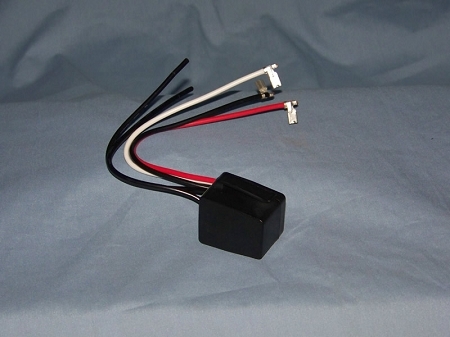 The SR-8141 comes with a basic wiring diagram; however, riginal wires may need to be traced to their terminal points. Copyright Antique Appliances. All Rights Reserved. eCommerce Software by 3dcart.